It has been a steep learning curve but the book I first published in 2014 is now out again in E-book format on all major Amazon sites. The book has a brand new design suited to phones, kindles and other electronic readers with text and pictures on the same page, unlike the print edition. Furthermore, the text now comes in English and Bangla/Bengali after many people requested this. 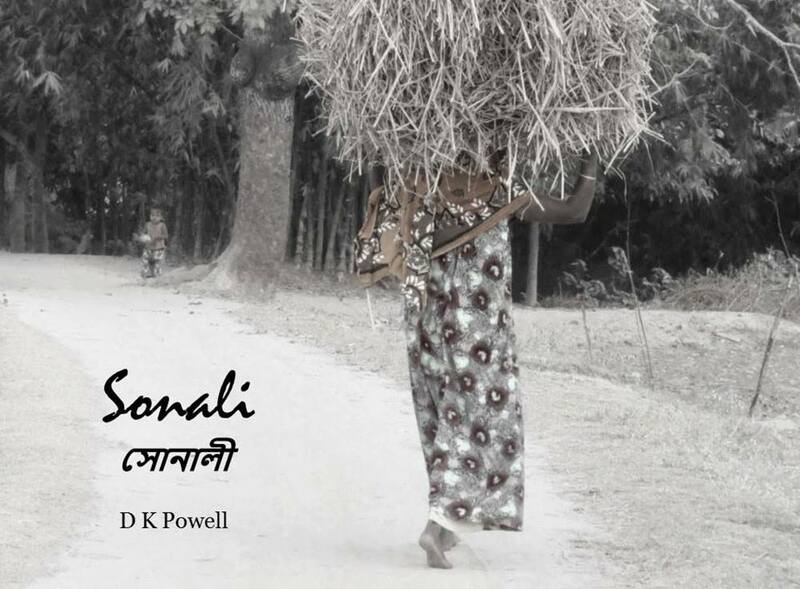 If you are, or know someone is, going to Bangladesh and is new to the language and culture, Sonali makes an ideal gift with easy-to-digest passages with translation close by. The pictures give an idea of what rural life is like all over Bangladesh. Next on the list is my collection of short stories – some set in Bangladesh – all being well, available early 2017!